Not only does Kmart seemingly have all the answers to our home-decorating woes, the retail chain is in possession of a very handy item to help clear the Lego your child has, no doubt, left on the floor. 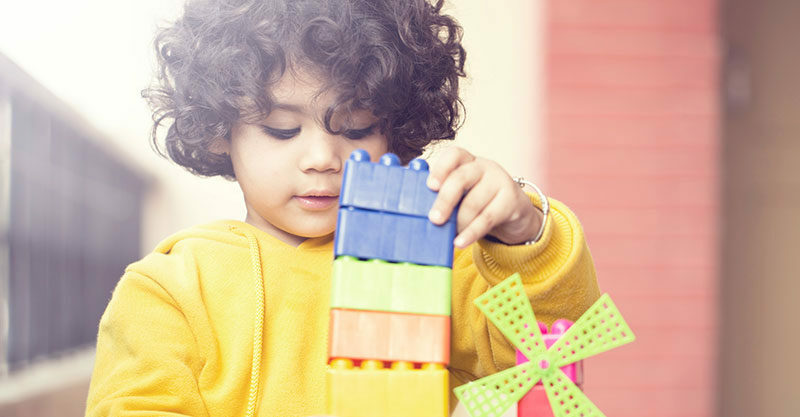 Sharing the cleaning tip on the Kmart Mums Australia Facebook page, Ange Dobbin left many parents wondering why they hadn’t thought of this sooner. 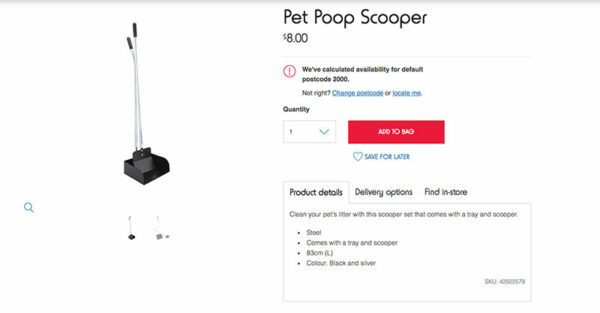 “Went and bought a pooper scooper today and it’s the best $8 I have spent for picking up my son’s Lego,” the mum wrote. But that’s not all. Another mum recommended an additional handy use for the poop scooper. These clever parents are hacking the Kmart kids’ wooden kitchens – you can too! Kmart isn’t the only retail destination helping parents deal with their worst Lego nightmares. 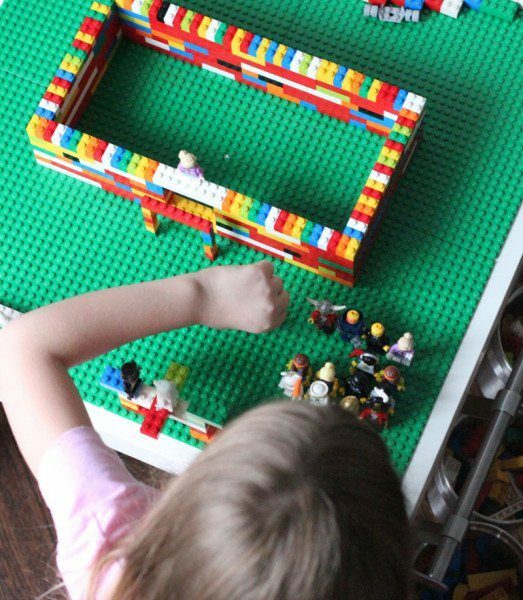 Using a Lack table, Bygel rail and Grundtal buckets from Ikea, the perfect Lego organisation station was created for children to play at. Alternatively, an old school storage sack is a super practical and easy way for kids to pull out, play with and pack away Lego themselves. It’s also really easy to take to different locations too – like the grandparents’ house (and then accidentally leave it there).